Today was a wonderful day. A program for first year teachers allows me to take 5 days of my choice away from my classroom to professionally develop my teaching. Today was my first day. I went to my mentor's school to observe her teaching and to consult with her on curriculum planning for a fashion course. I will be introducing my own classes to sewing in a couple of weeks and I will teach a fashion class next year. My mentor has a great sense of humour and is able to both teach her students and talk to them about important life issues in an interesting and hilarious way. I watched a class of grade 10s first introduction to sewing machines. They got to sew on paper without thread; first following straight lines and then curvy lines. They were all genuinely excited, even the boys. You would have thought it was their first time driving a car! We discussed various resources. Finally I'll be able to use all the fashion stuff (old labels, magazines, pattern slopers, PR photos) that I have been storing for years. I feel reassured now that twenty years of my life won't just become a fond memory. Instead it will be a source of lessons for another generation of creativity. 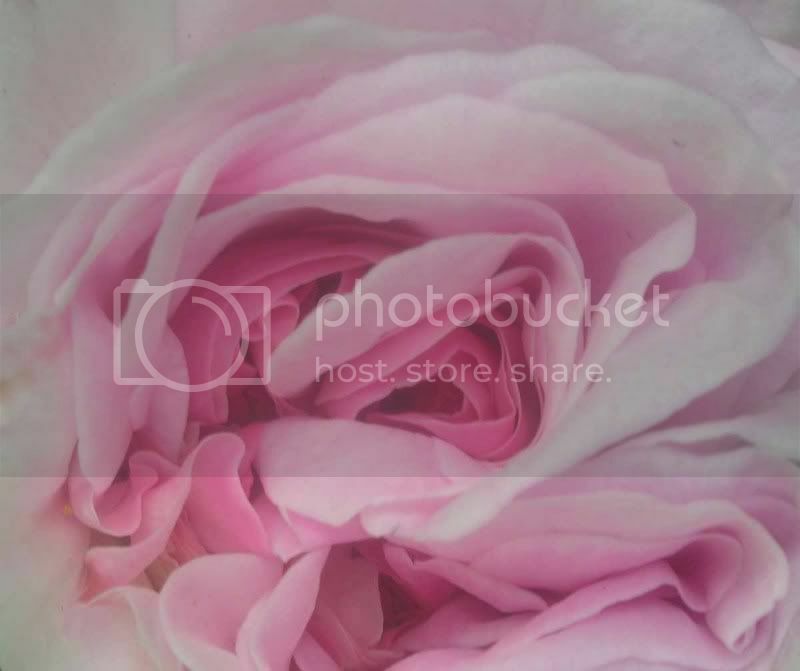 The photo is one of my favourite photos of a rose (Souvenir de la Malmaison) from my garden. A summer memory used to celebrate life on a winter day. posted by Scheherazaad @ 11/23/2007 10:54:00 p.m.
if you lived next door, you could come raid my garden. my roses are finally doing their fall flush. your five days away sounds so energizing.